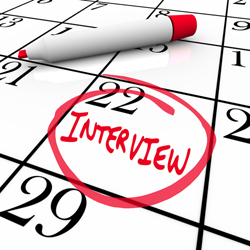 Let me show you how you can schedule face to face interviews with multiple interviewers. When scheduling face to face interviews with multiple interviewers its really challenging to find a time window that works for all interviewers and also the candidate. Let’s take an example: you want to schedule an interview with your candidate Steve with four interviewers who will each do an one hour interview. So you need to find a 4 hour time window when Steve is available to visit your office and also must match each of those four one hour slots with one of the interviewers based on their availability. Doing this everyday must be real tough. Let’s get into how you can do this one time setup in the Wizergos tool to make this easy. You see the field called “consecutive slots”? Set that to the number of interviews you want the candidate to go through when she visits your office. Now every-time you need to schedule face to face interview with a candidate just email this URL to the candidate, and ask them to pick a time of their choice and directly setup the meeting with your interviewers. The application will pick the most optimal interviewer from the list of people you added, and match an interviewer to each slot. It will also make sure that all the constraints and availability are adhered to and that there are no conflicts with any other meetings. Now when its time for the interview, your interviewers can also use the Wizergos Shared Screen to run effective interviews if its a remote meeting. 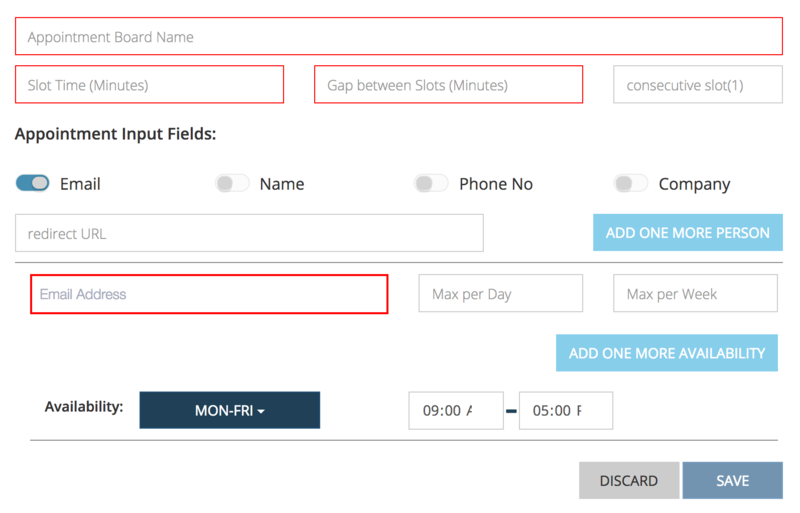 To see how you can schedule phone screen interviews click here.